Sign up and receive Property Email Alerts of Vacant Land for sale in Constantia, Cape Town. 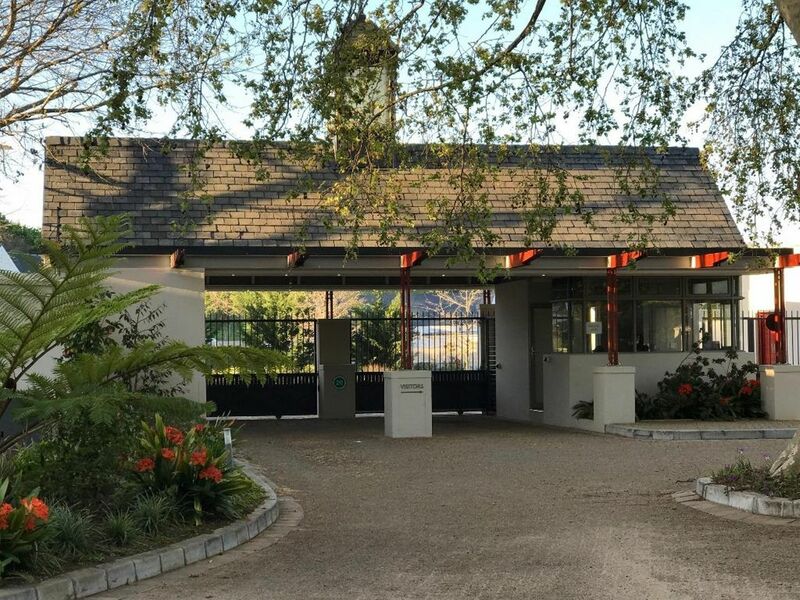 A unique opportunity to build your fantasy home in one of the most scenic neighbourhoods in the heart of the Constantia Heritage Winelands. This picturesque, elevated plot, surrounded by beautiful designer homes with inspiring mountain views, easy access to esteemed schools, major amenities, walks and cycling, is indeed one of a rarity. Sign-up and receive Property Email Alerts of Vacant Land for sale in Constantia, Cape Town.